Experts carry the professional know how of organisations and gain more and more importance in nowadays knowledge society. Specialists contribute to organisational goals as much as hierarchically high positioned top managers. But the experts’ development – concrete careers and appropriate development and qualification offers – often have less focus than line managers’ development. With three modules our certification course communicates and trains the very competencies experts need to execute plans and projects across different departments. Are you facing a special challenge? Each module can also be booked individually! and boost your internal leverage. Having completed all three modules, you will receive your certificate. 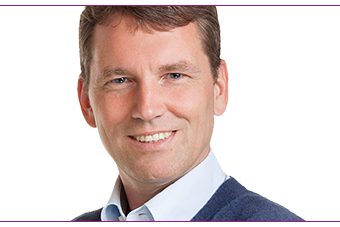 Gunther Fürstberger is CEO at MDI Management Development International and dedicates himself to leadership and development since 20 years. He accompanied customer like AbbVie, Böhringer-Ingelheim, Bosch, DHL, EMC, Hornbach, Konica Minolta, Migros, OMV, PwC and many more. In spring his new book “Gaining commitment as a lateral leader” will be released.